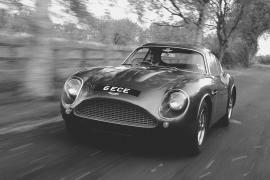 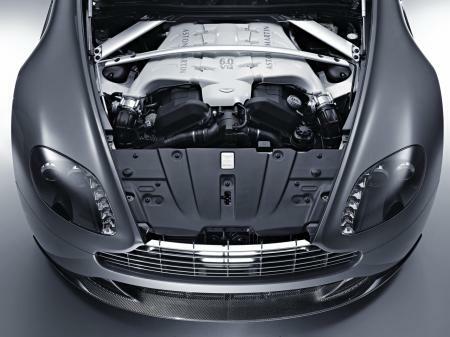 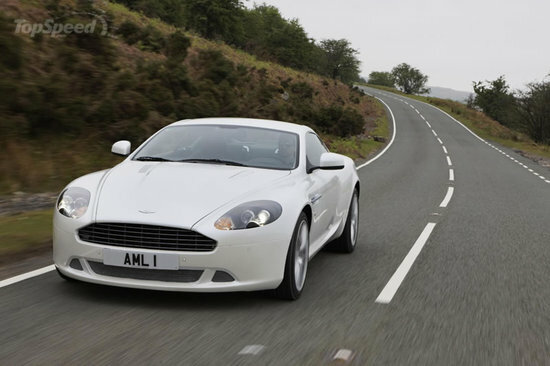 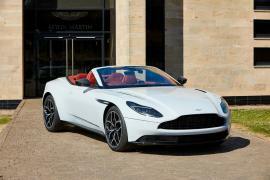 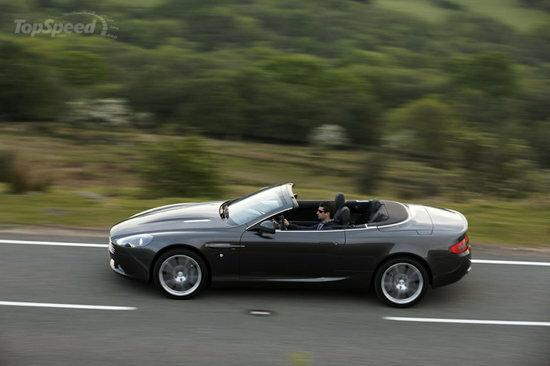 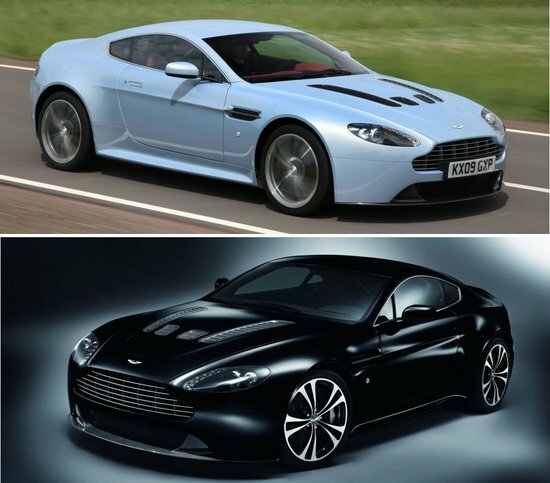 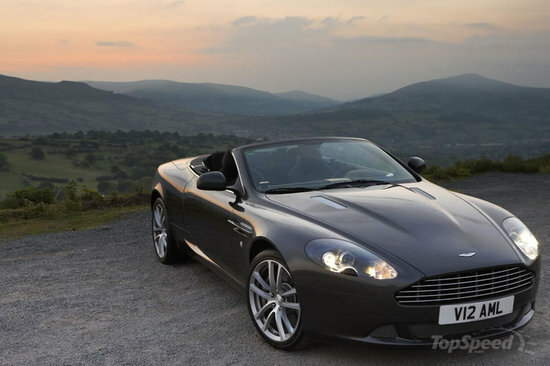 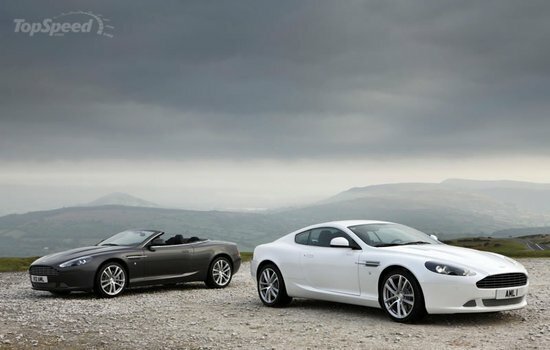 Car lovers waiting to hear some news on Aston Martin DB9, here is some. 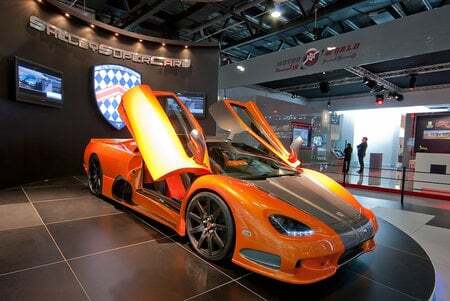 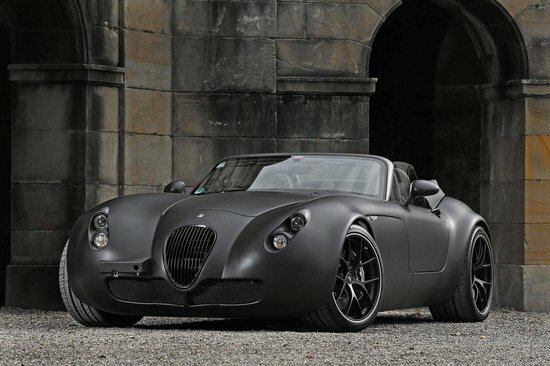 The 2013 car is already reportedly being tested. 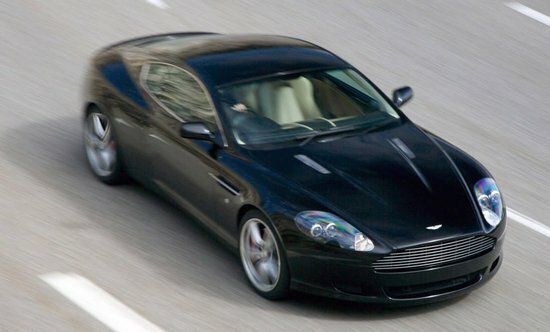 The new model will apparently feature new lights, more aggressive spoiler, a wider rear with a trunk lid lip, new mesh grilled hood vents and side mirrors and an engine pumped with a 6-0 liter V12 delivering 510 HP with a choice of either a six-speed manual or a shift-by-wire six-speed automatic.